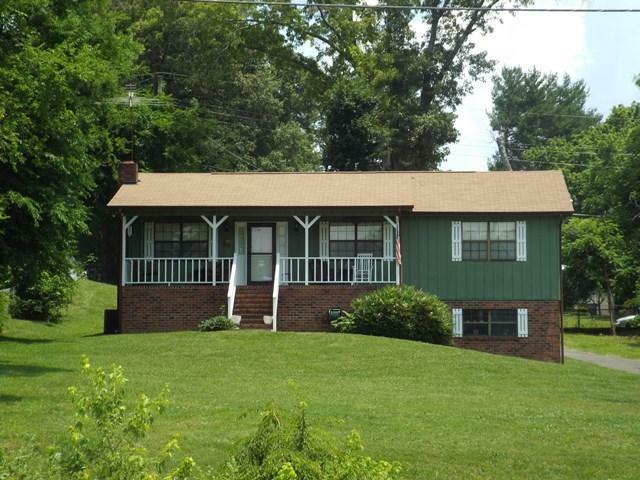 Raised ranch home with basement and garage, 3 bedrooms, 2 1/2 baths, laundry and large backyard. Basement could be 4th bedroom or family room. Nice deck, covered front porch and close to shopping.